01 February 2019, Coventry UK. 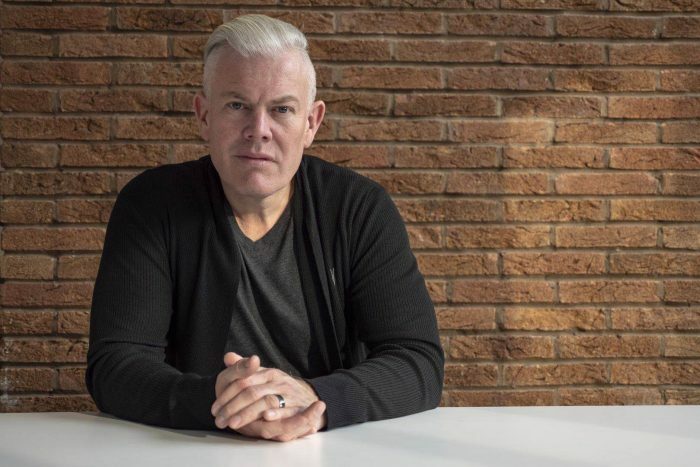 Geely Auto Group (Geely Auto) today announced that leading British designer Wayne Burgess will be joining Geely Design, the Group’s global network of design studios. Wayne Burgess will join the newly established Geely Design UK as Head of Design and Vice President, based at the new design centre located in Coventry, the center of the British automotive industry.